Dr. Umana was born in Nigeria but immigrated to the US at an early age and was raised in Stone Mountain, GA. Becoming a physician was a decision Dr. Umana made in her first year at Georgia Tech; a decision guided by her interest in the sciences, the impact of being in a family of nurses, physicians, and pharmacists, her general love of people, and her belief that her footsteps were guided into this field. Dr. Umana attended Georgia Institute of Technology in Atlanta, after which she entered medical school at the Medical College of Georgia in Augusta, GA where she completed her residency in Internal Medicine at the Mayo Clinic in Jacksonville, FL. Dr. Umana has been involved with teaching programs and opportunities since her undergraduate career, where she was a teaching assistant in the general biology lab. 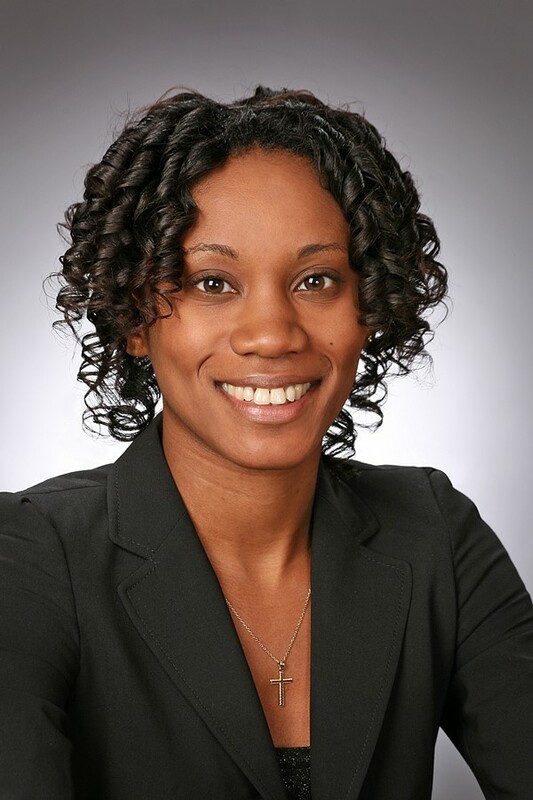 Dr. Umana was also Chief Resident at Mayo Clinic Jacksonville in 2008 where she supervised junior residents. Since then, Dr. Umana has discovered a passion for education and has continued teaching within her practice at Braselton Clinic. Dr. Umana joined Northeast Georgia Medical Center as a provider in 2009 and has been very blessed to part of an amazing organization. NGMC exemplifies a passion for excellence, provides compassionate healthcare to the patients who are served, and fosters a team approach to serving patients in the community. Dr. Umana has had the opportunity to experience that directly with administration, colleagues, and staff as we work together for the well-being of patients in the community. This health system offers an excellent opportunity for residents to train and become well rounded physicians. Dr. Umana specializes in Internal Medicine and chose this specialty because she enjoys the ability to take care of patients in every aspect of their health care, the opportunity to partner with colleagues in the welfare of our patients, and the close relationships that being a primary care provider fosters with patients. Dr. Umana is avidly interested in research into the future of medicine, specifically regarding practice improvement projects within the outpatient ambulatory clinics and ways to improve patient compliance as it relates to medication compliance, disease awareness, vaccinations, and obesity management.